Who? I hear my non American readers ask. Well that's what I thought, this is a brand I had never heard of until I was recently asked whether I would review* one of their new products called Lash Genuis, this is the first time I have ever been asked to review something so I was quite excited to investigate the brand. A quick google shows me that this is a up and coming brand trying to branch out into the UK and you can find a few uk online stores that sell the brand for example CultBeauty.co.uk even the likes of the wonderful Pixiwoo (They reviewed an Anastasia palette here) are a fan of the brand! 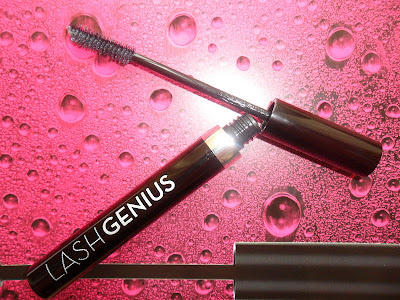 So, what is Lash Genuis? Now after testing it out I can agree with everything said above, this sells in the UK for around the £7-£8 mark! 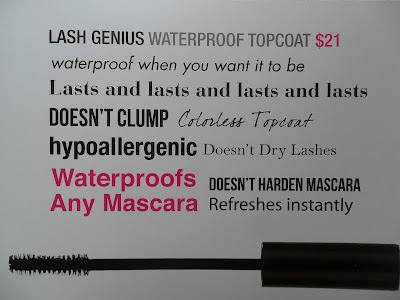 So basically you apply this after you have applied your mascara and it makes it waterproof (I tested it out in the shower and it is definitly waterproof!). 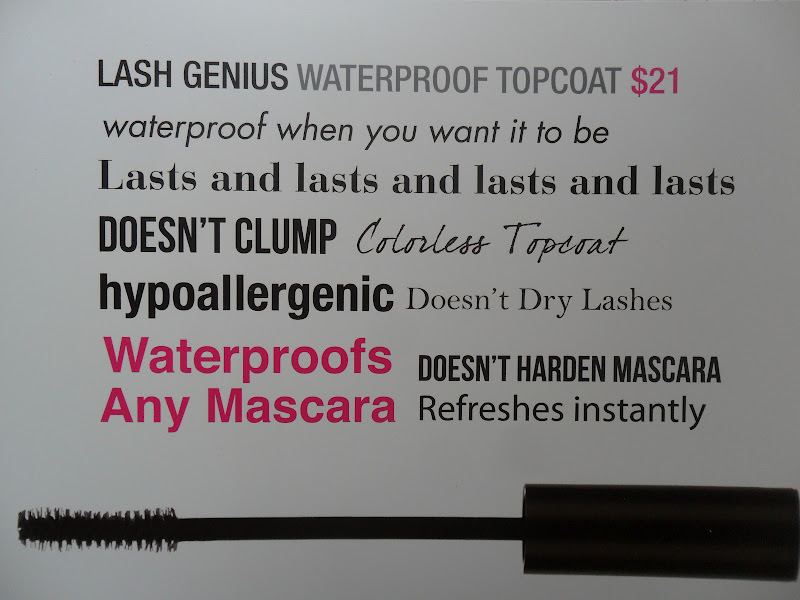 At first I was slightly confused about the product thinking 'Why wouldn't I just buy a waterproof mascara?' but after thinking about it for a while I never buy waterproof mascaras for everyday use and no matter how good my mascara is sometimes by the end of a long day the dreaded panda-eye can sneak up on you. This sells on Cult Beauty for £7.50 which I think is a very good price, I am very excited to try other products from the Anastasia Beverly Hills range as I have read some good reviews especially about the eyeshadows. 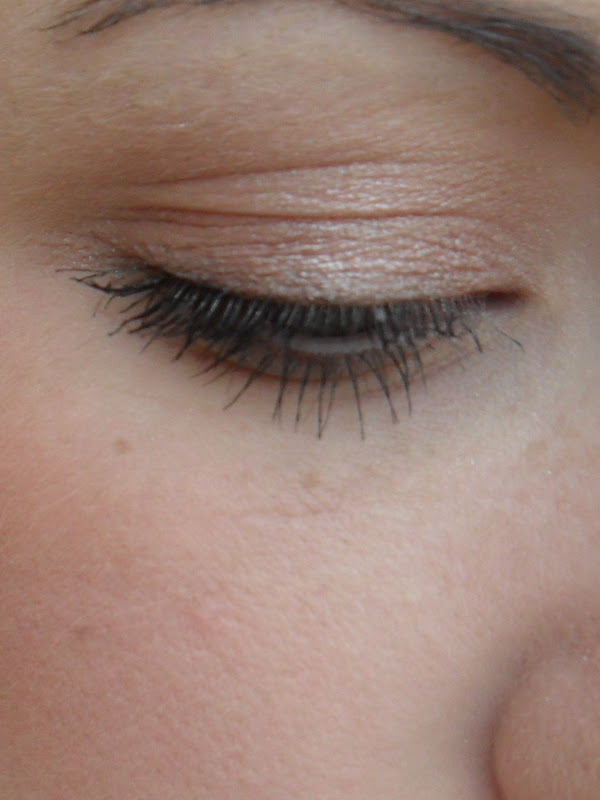 Overall I do really like the product even though I was at first sceptical. 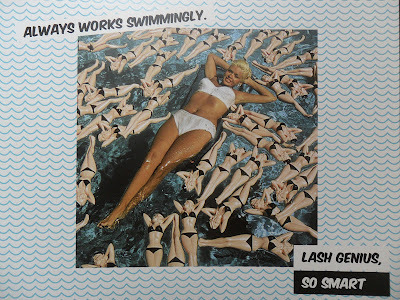 I really like the brands image, it reminds me slightly of TheBalm, if you havn't heard of Anastasia Beverly Hills you can check out the website here and I have linked above to Cult Beauty who is a stockest. Have any of my overseas readers got any tips on the best products from Anastasia for us Brits? *I have not been paid to review this product, I was contacted by Anastasia and sent this as a sample to review. My review is based on my own experience with the product and is 100% honest. 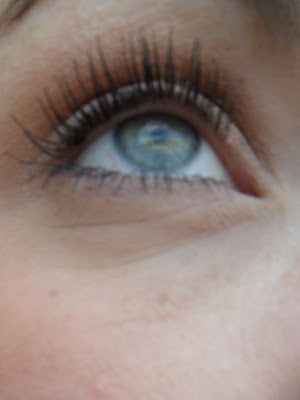 Wow your lashes look great! Thank you hun, I have been using it all week and it's fab!